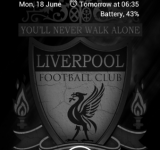 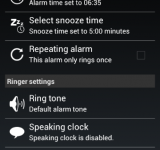 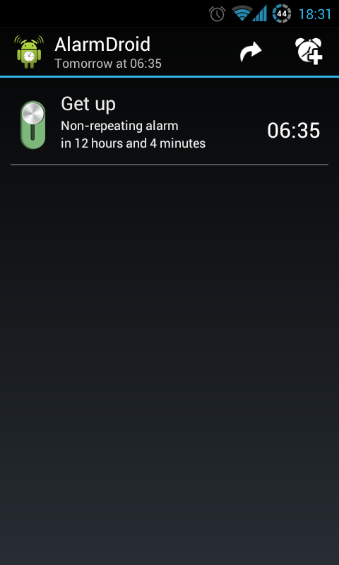 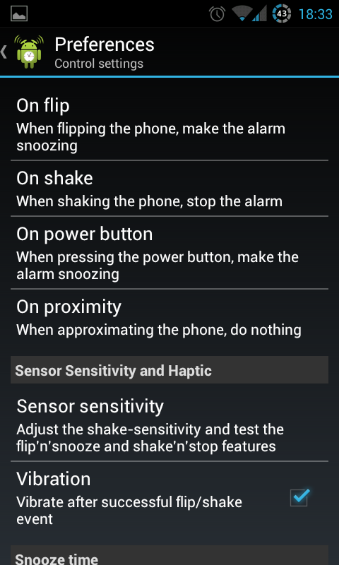 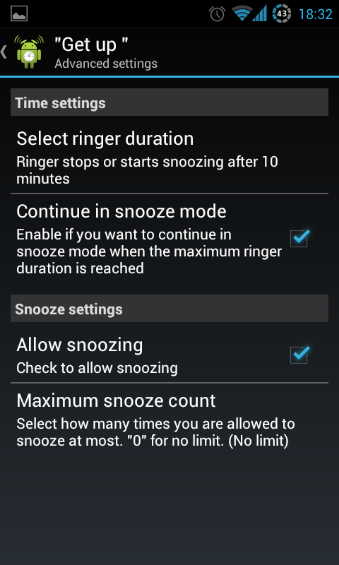 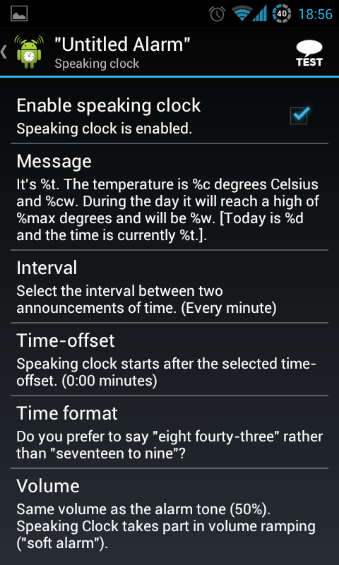 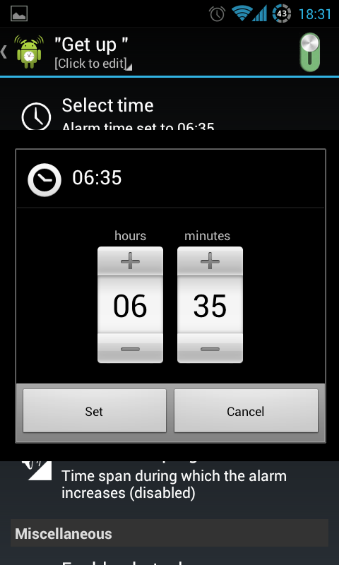 For quite a while I have been looking for an Alarm app as an alternative to the one supplied in the stock version of Ice Cream Sandwich. 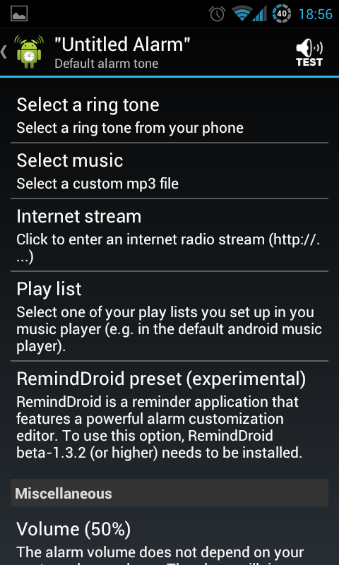 I put a post asking for recommendations over on our forums and a fellow writer suggested Alarmdroid. 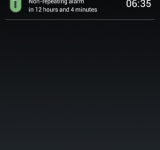 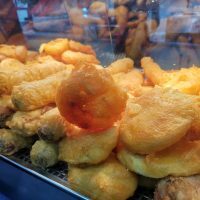 Developed by Fabian Lueghausen, the app has a 4.5 star rating in Google Play from over 27,000 ratings and has over 1 million installs. 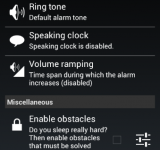 In the words of Fabian, Alarmdroid is a feature rich alarm clock application that gives the user a plethora of options and the ability to chose which way you are woken. 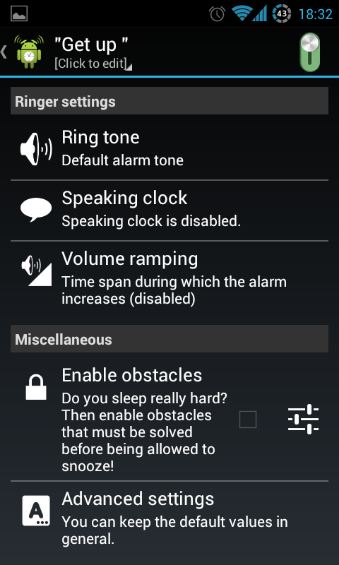 So, how can an alarm be feature rich. 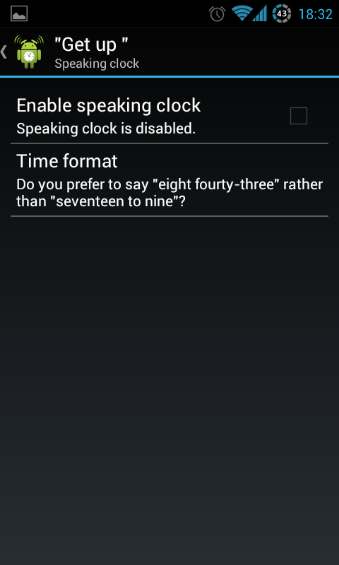 Well, I have had Alarmdroid installed on my phone for a couple of weeks and I don’t think that I have got through half of the features available. 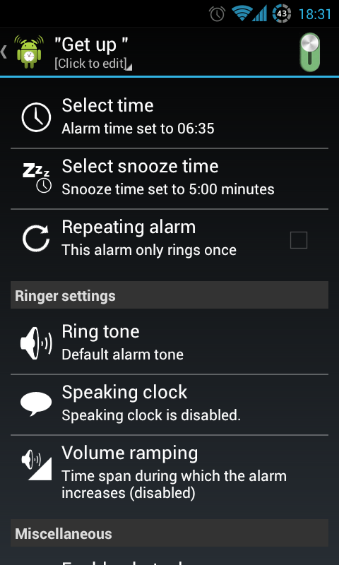 From a programmable speaking clock, the fabulous “flip n snooze” feature, the bluetooth streaming to the ability to be woken via an internet radio stream, it seems that the options are almost endless. 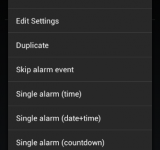 You can set up multiple alarms, set alarms to repeat at certain times of the day, on certain days of the week, you have the option so set a single alarm based on the time, based on the date and time or on a countdown. 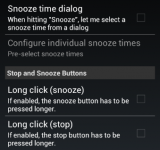 You can name your alarms, select your snooze times and if your are a particularly stubborn sleeper, set yourself an obstacle to turning off the alarm. 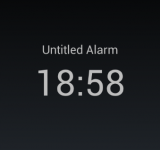 Now lets say that you have set up a recurring alarm, it wakes you up every weekday but tomorrow you have the morning off and don’t need your alarm. 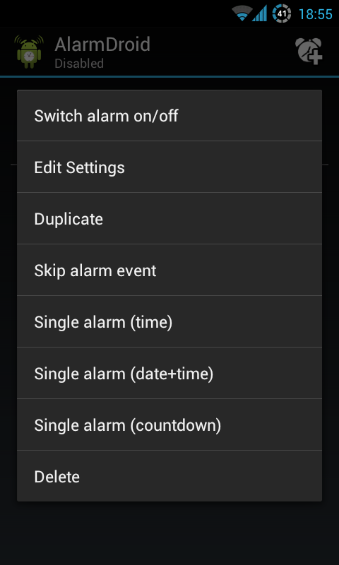 No problem, Alarmdroid gives you a skip next alarm function meaning that the recurring alarm can be left on but tomorrow morning’s alarm will be missed! 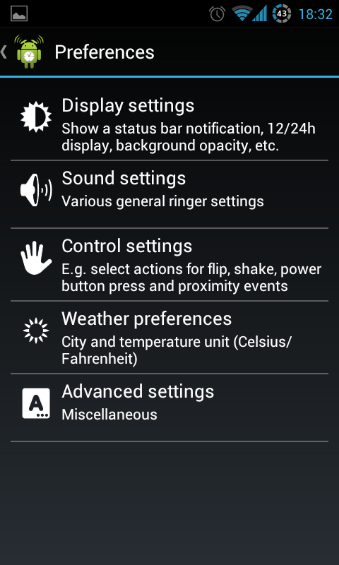 A recent update has added even more features one of which is support for a landscape mode in extra large screens (mainly tablets) as well as full support for the action bar. 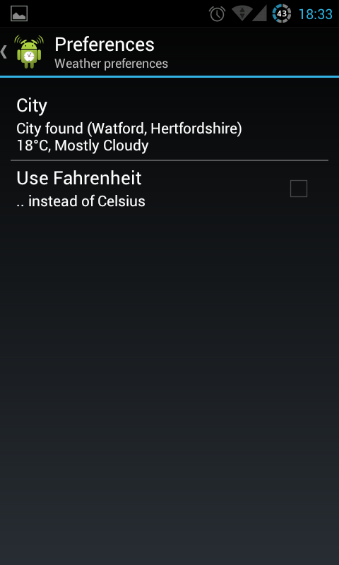 Developer support is excellent with e-mails replied to promptly and feature requests taken note of. 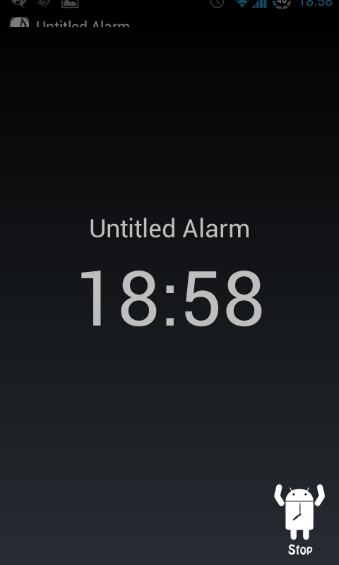 More features are due to be added shortly which will bring even more functionality to an already packed app. 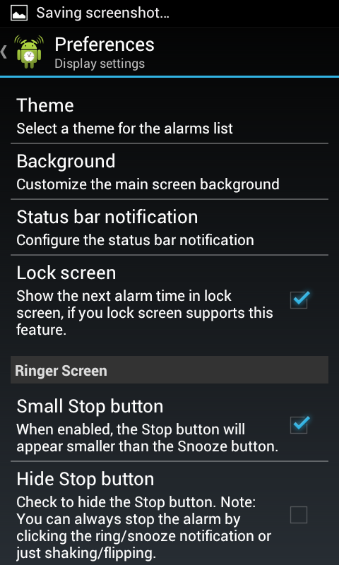 As you can see from the screenshots below, there is a seemingly endless set of options that really makes Alarmdroid hard to beat and if anyone asks me for an alarm recommendation I would not hesitate to recommend this app to anyone. 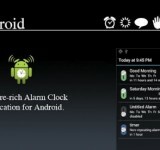 I firmly agree with the nearly 20,000 people that have given Alarmdroid 5 stars. 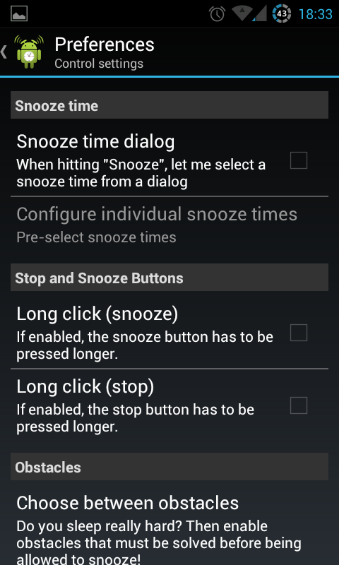 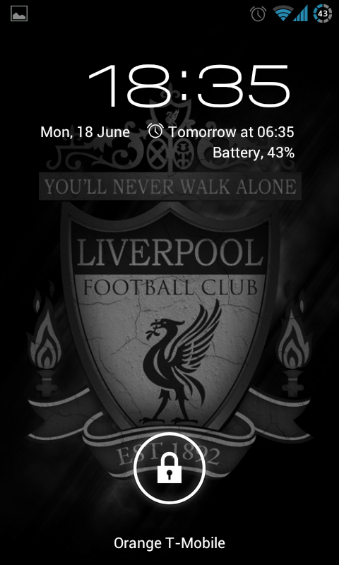 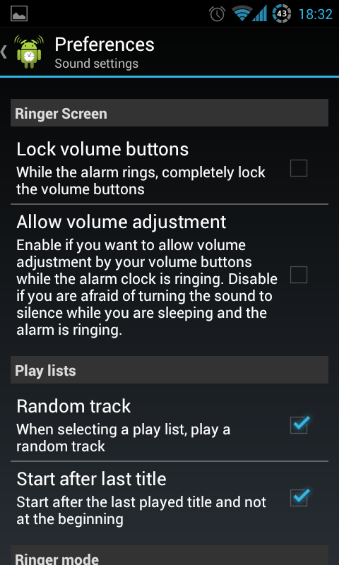 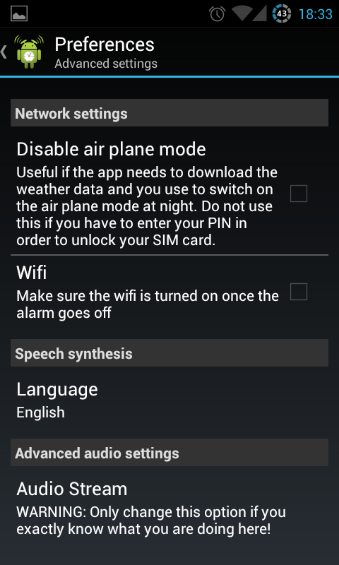 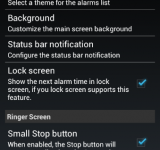 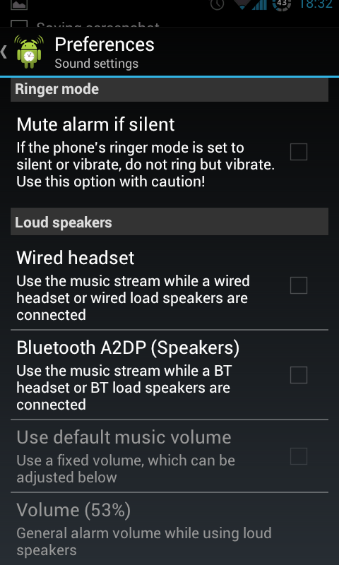 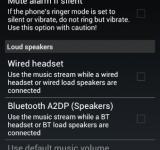 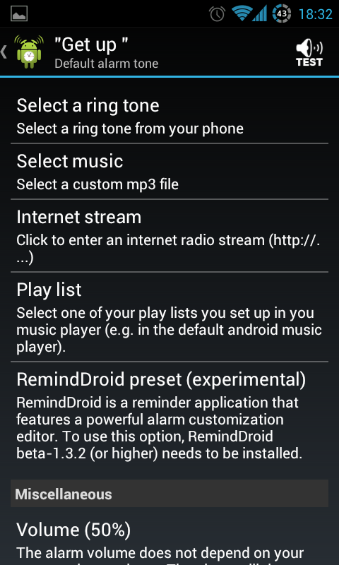 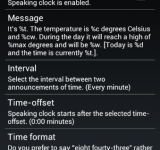 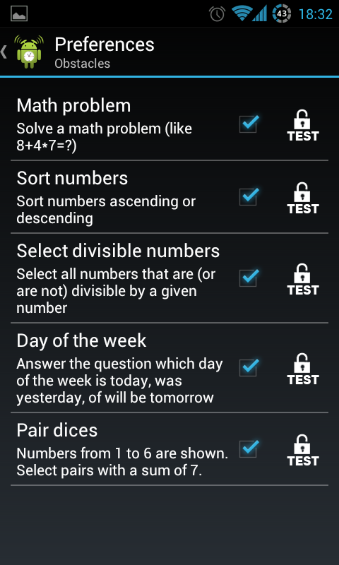 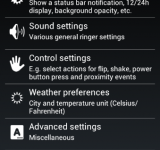 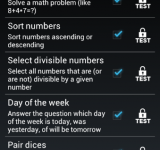 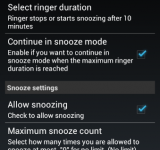 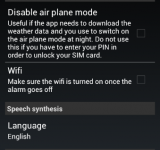 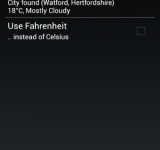 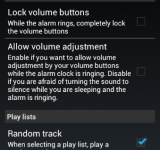 Alarmdroid is available in both ad supported versions and as a Pro version to remove the ads. 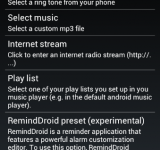 In celebration of the launch of the Coolsmartphone.com podcast we have managed to secure 5 Alarmdroid licenses to give away to the first 5 posters on the Alarmdroid thread contained within our forums – add your post here.